Having clinched an outline agreement to extend Greece’s bailout by four months in crunch talks in Brussels on Friday, Athens now has its work cut out. Finance minister Yanis Varoufakis and Prime Minister Alexis Tsipras have until Monday night to come up with a list of proposed structural reforms that will then be scrutinised by international creditors – the “troika” of the European Central Bank, the European Union, and the International Monetary Fund. The Greek cabinet is drawing up a list of budget cuts and economic reforms which must be approved by the troika before eurozone members ratify the bailout extension – urgently needed to stave off a cash crisis. The 19 eurozone finance ministers will discuss the reform proposals in a telephone conference as soon as Monday. The reform list is also likely to include measures such as deregulation of the economy, privatisation and social security reforms, according to Athens University economist Aristide Hatzis. Friday’s agreement included a Greek commitment towards “implementing long overdue reforms to tackle corruption and tax evasion, and improving the efficiency of the public sector”. 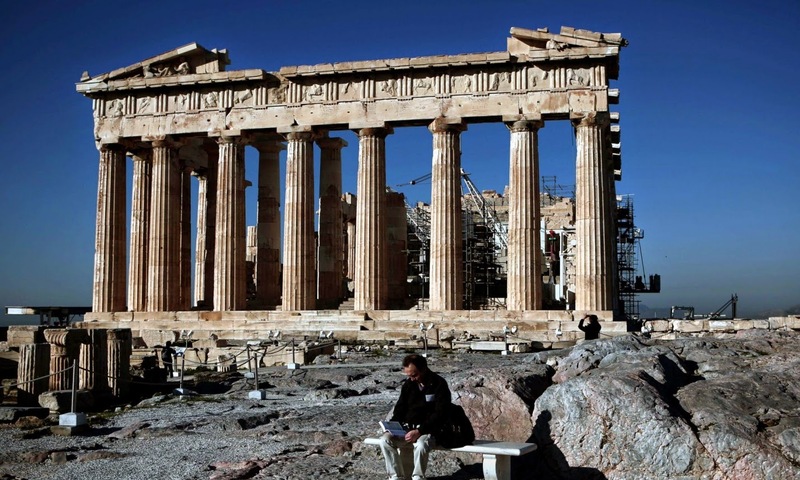 Can the Greek economy grow? Münchau v Dixon - what next for Greece? Who Made Germany Europe's Boss?